The figure has been detail up for a few days, but still, it doesn’t achieve the perfection level yet. Thus, there will be not much update on this week since we going to focus on enhancing the surface and touch up all the little cracks. In the mean time, here are the updated picture and video. Enjoy! Ok, you already know the event, but still what is the innovative demo from us? While waiting for Aizil to finalize the iPad AR apps for tonight’s full rehearsal, I will explain a little bit on what will we share and demo to our dear Prime Minister tomorrow. Not Bersih demo ok, we are not Ambiga team. Not at all! Overall, the branding for this project is “iCanvas”. The initial concept / idea or specific tagline for the project is ” Enjoy as Art, Experience in AR”. Means, you enjoy the art by enjoying the AR. Something like that. This is due to the usage of an artistic poster, a series of Prime Minister Images that connect with the iPad apps. Below are the sketches on what is the overall idea, the concept. Download the apps, and then scan the Prime Minister portrait, an additional video content will be played in your screen. 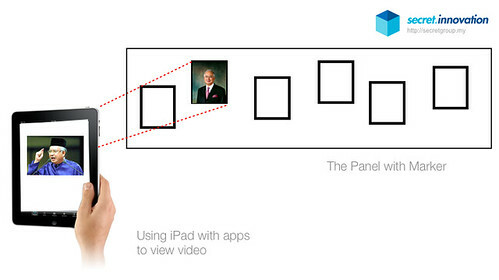 Using the Augmented Reality technology + Unity Coding, we develop the AR reader and compile it to the iPad Apps. To understand more what the hell I’m talking about, below are some pictorial images that might help you understand more. Tomorrow will be the D-Day. The first Social Media Convention in Malaysia, will be held at PWTC from 8:30 am to 4:00 pm. The event is to initiate a group of social media practicioner under one club with the name “myVO1CE”. The will be a few social media panel to discuss a few social media thingy and to launch a social media declaration ( sorry for so many social media wording ). In conjunction of the event, our innovation team will be there for the Augmented Reality Poster Demo to our dear Prime Minister. We will present the technology and the idea concept to the Prime Minister, on stage. The team has worked so hard for this event, stay tune for more update and details. In the mean time, here are the details on the event. 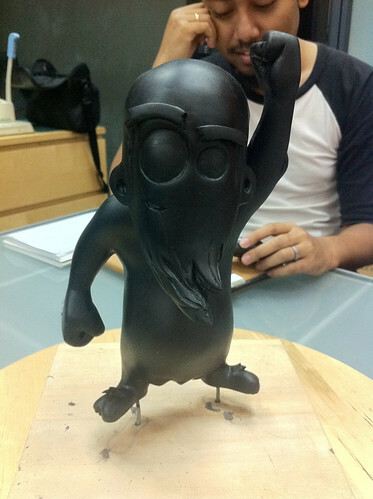 The process continue…. 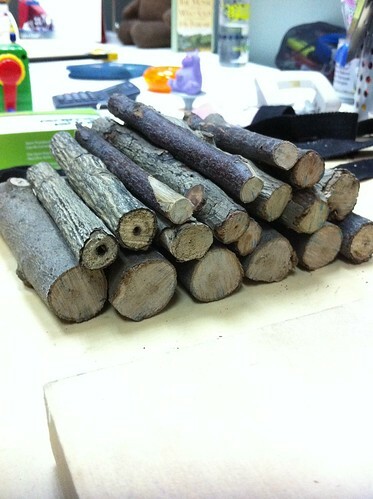 here are some “Kayu Balak” that was hand picked by Mr. Zalee from the beach. I forget where is the location. 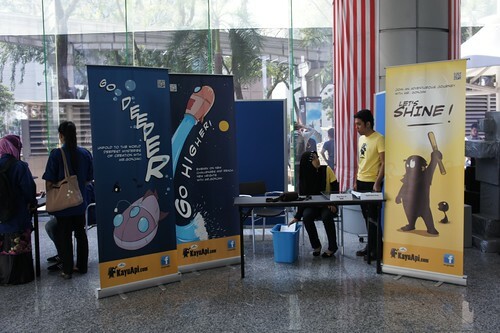 We would like to thanks to UNIKL Animation Dept @ Animation Addict for the 2 days animation showcase. It was a great pleasure to be there and a good exposure for us to market our company. It was also a good scouting event for KayuApi to find new talent/animators. We wish all the best to all the animation undergrad students and good luck for your challenging future.